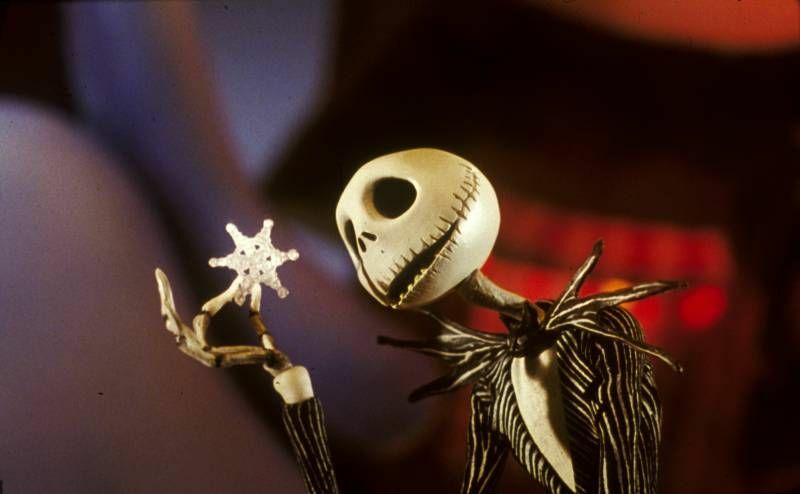 Jack Skellington, the Pumpkin King, comes across Christmastown and kidnaps Santa Claus, planning to take over the role for himself. This film was director Darren Aranofsky’s directorical debut and tells the story of a reclusive mathematician who wants to solve the mystery of a seemingly random 216 digit number. Another Buddy Holly documentary. This talks about the events in the run up to the tragic plane crash. A farmer (William Holden) during the Pioneer days marries his bond servant (Loretta Young) for the sake of social convention until the arrival of a frontiersman, Jim (Robert Mitchum) questions his relationship with her. 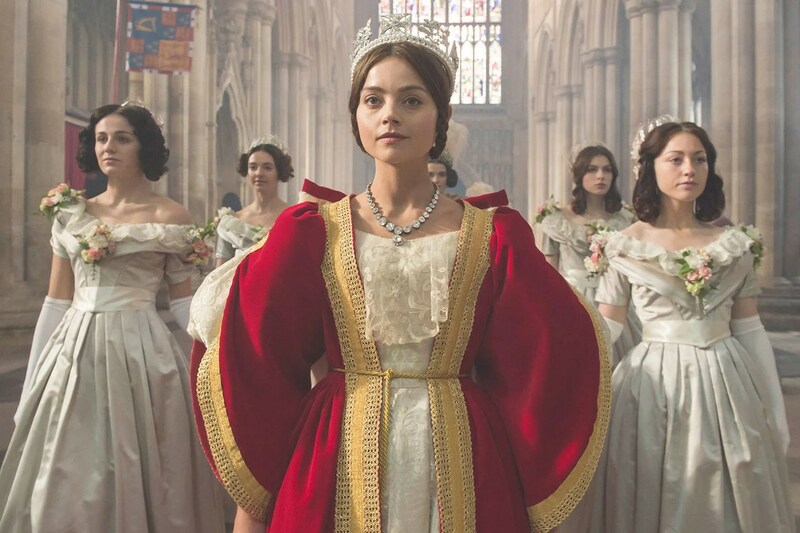 Back in August 2016, a series debuted on ITV, starring Jenna Coleman, detailing the early reign of Queen Victoria. In late August 2016, I watched the one-off TV special of the timeless 1970s show which takes place in the fictional Grace Brothers Department Store.